Just like the Fender guitar, Fender"s distinguished driver"s cap is the perfect combination of traditional design and modern detail. 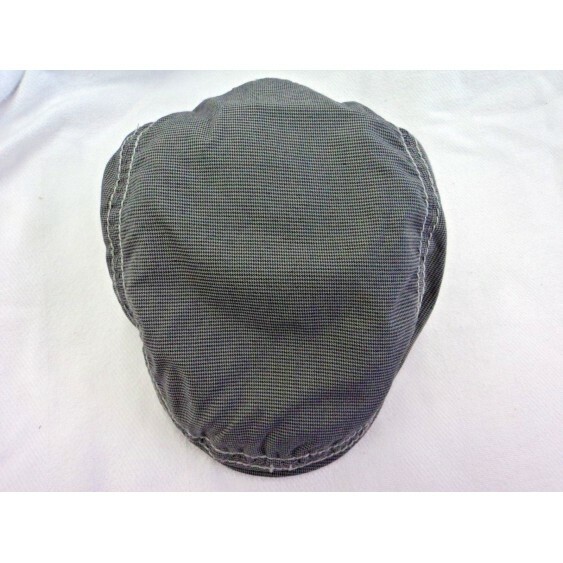 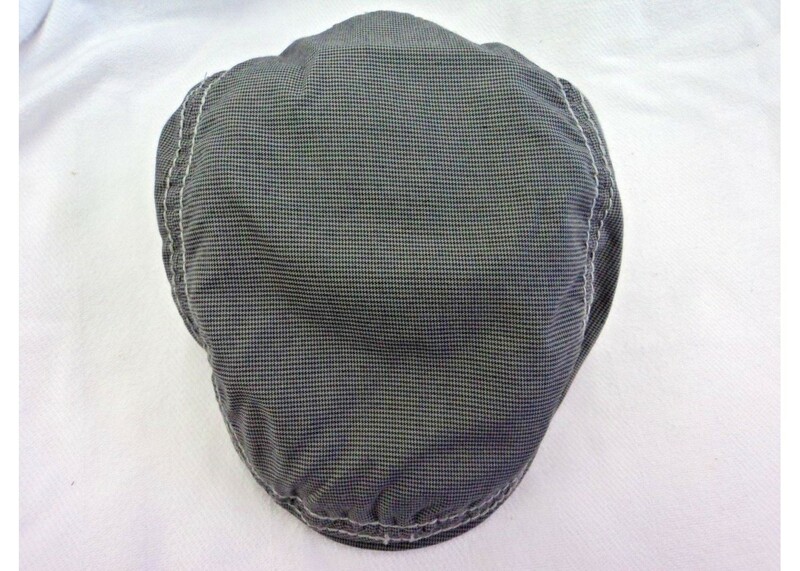 The charcoal houndstooth cap features bold beige topstitching and a square Fender "F" logo on the back. 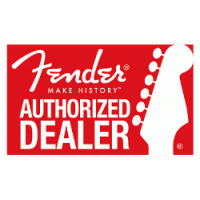 Made from soft wine-colored polyester lining, the inside features a detailed Stratocaster embroidery complete with angel wings and the famous Fender logo. 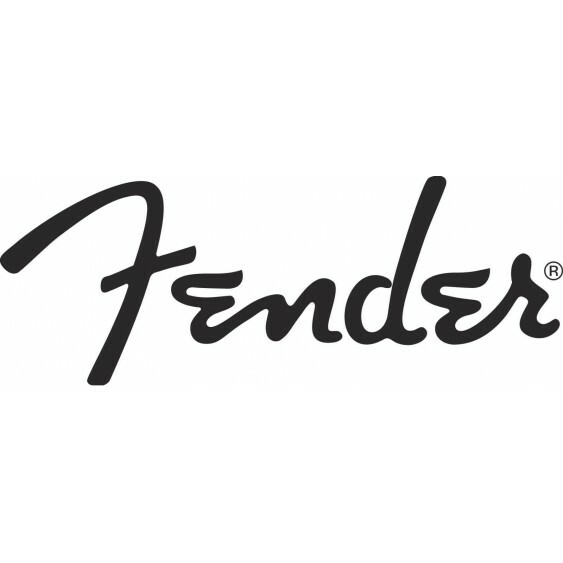 BUTLER MUSIC IS AN AUTHORIZED FENDER DEALER AND THIS ITEM COMES DIRECTLY FROM FENDER AND IS NOT A KNOCK OFF OR COPY ITEM BUT IS A BRAND NEW ITEM STRAIGHT FROM FENDER.